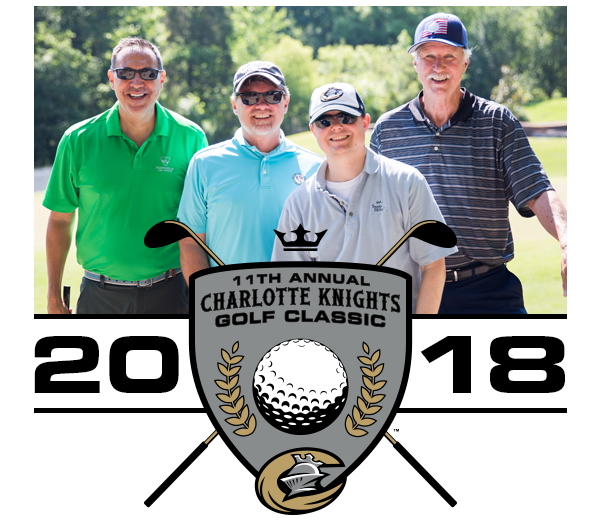 The Charlotte Knights Charities 2018 Golf Classic will take place on Monday, June 11 at The Golf Club at Ballantyne in Charlotte, NC. 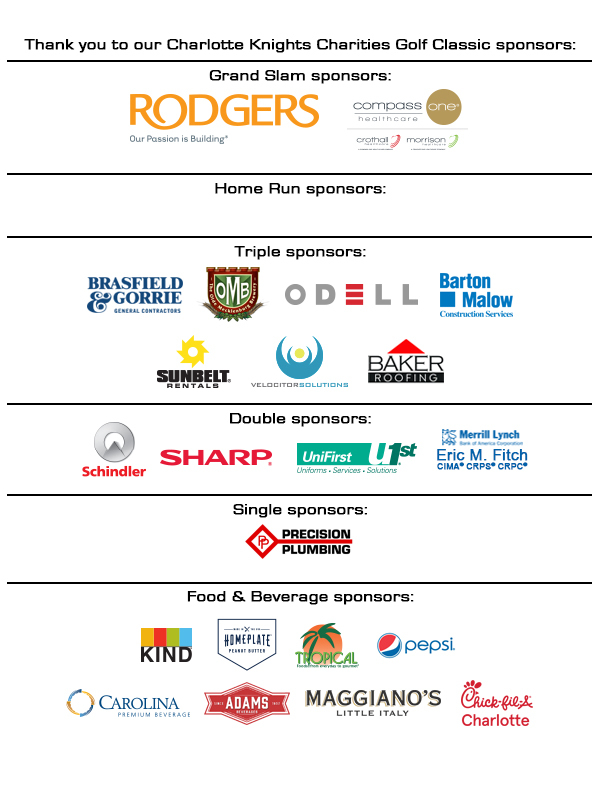 Proceeds from the tournament will benefit Levine Children's Hospital through Charlotte Knights Charities. For those who pre-registered for the 2018 Golf Classic, on-site registration will begin at 7:30am at the course on the day of the event. Tee-Off time will be 8:30am. If you have any questions, you may call 704-274-8221 or email us.